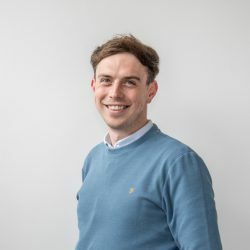 While the wet weather at the weekend left its mark, the ‘summer-like’ conditions expected over the next few days should drive on demand at the ringside. Prior to the weekend’s rain, sales in the latter end of last week were positive, with plenty of buyers reported around sale rings. 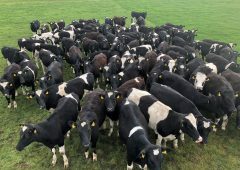 Heifers are in demand and this is backed up by an improvement in prices achieved by these animals; however, steer prices have also been boosted. With plenty of export activity in recent days, weanling bulls falling into the desired age and weight bracket have driven this demand. A full yard of cattle was reported from Carnew Mart on Saturday last, April 13. Some 1,245 cattle and 372 calves were presented for sale. Charolais: 409kg – €950 or €2.32/kg. The quality of the cattle was reported to be excellent which resulted in brisk trade and a full clearance. As mentioned above, the exporters present were in the market for all types of bulls. Again, exporters drove the trade in the calf ring. Charolais: 510kg – €1,300 or €2.54/kg. 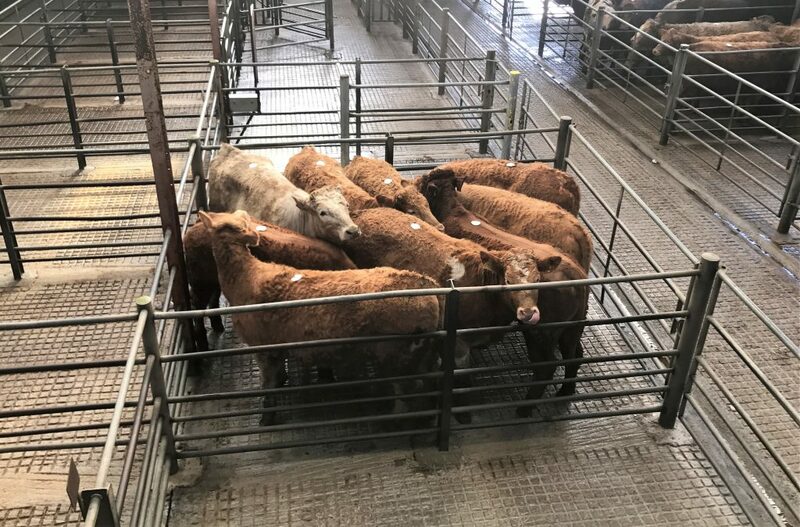 All categories of stock were reported to be in demand at Castlerea Mart, Co. Roscommon, on Thursday last, April 11; there were a large number of lots entered into the sale. Charolais: 685kg – €1,250 or €1.82/kg. According to the mart manager Brendan Egan, cows with calves at foot made up to €2,290/unit and in-calf cows traded for up to €1,650/head. Limousin bull: 395kg – €1,150 or €2.91/kg. In the calf ring, prices were reported to have improved by €20-30/head. 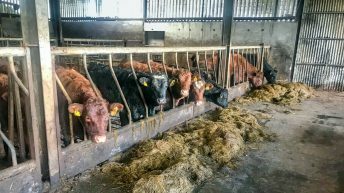 Dairy-bred calves made €50-110/head, while Hereford and Angus calves made €200-385/head; continental lots fetched up to €460/head. A number of dry cows also passed through the ring of the Roscommon-based venue. Aberdeen Angus: 820kg – €1,445 or €1.76/kg. 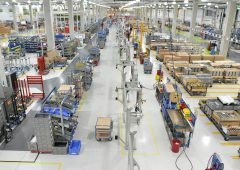 The trade was reported to have held well at Maam Cross Mart. The weanling bulls on offer made €2.26-3.31/kg and a top price of €1,125 was paid for a Charolais bull born in May 2018. In the heifer ring, these lots made €2.24-3.01/kg. A Charolais heifer weighing 548kg sold for €1,115; she was born in December 2017. A number of dry cows were also presented for sale and these cows made €1.56-2.23/kg. The top price went to a Charolais cow; born in August 2018, she sold for €1,300. In addition to the dry cows, a number of cows with calves at foot were also presented for sale. These made €2.08-2.36/kg. €1,620 was paid for a Limousin cow and her Charolais heifer calf. The bullocks on offer sold at €2.28-3.07/kg. An April-2017 born Aberdeen Angus steer made the top price on the day in this section; he weighed 490kg and sold for €1,150. 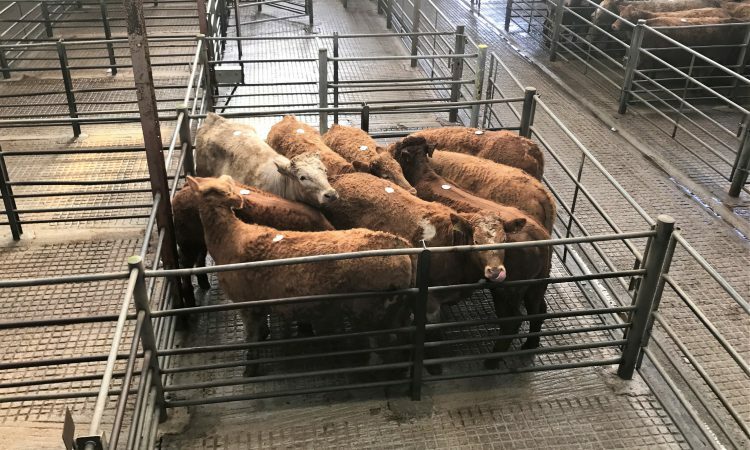 Great weather and good grass growth brought out cattle and buyers at Raphoe Mart, Thursday last, April 11, according to the mart’s manager Anne Harkin. There was a large number of cattle presented for sale with quality cattle achieving top prices. Plainer lots were also reported to have sold well with Hereford and Angus cattle hitting the €2.00/kg mark; Friesian lots were a harder sale. Bulls weighing 600kg and over sold for €600-1,020/head, while heavy beef bullocks fetched €660-900 over. Store lots made €400-865 over. Heavier heifers traded for €600-865 along with their weight and lots which require further feeding sold for €350-635 over. Looking at prices achieved on a €/kg basis, bulls sold for €2.00-3.00/kg and heifers fetched €2.10-2.90kg. In addition, fat cows made €600-1,710/head.